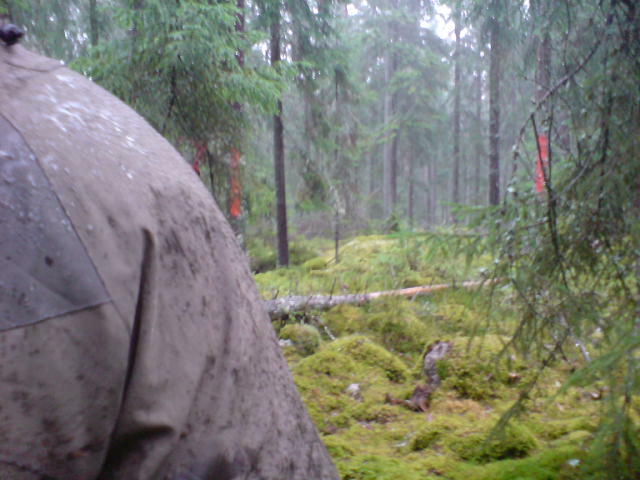 Hunting for fun is a project that draws on ethnographic field work of collaborative hunting. The studies reveal how the hunters fine-tune their experience through temporal and spatial organization. The hunt is organized in a way that allows the hunters to balance between forms of collaboration ranging from solitude to face-to-face interaction, as well as between attentiveness and relaxation. Understanding these experiential qualities is relevant for collaborative gaming; design of mobile tools for user generated content, and adds to our understanding of leisure. Juhlin, O. and Weilenmann, A. (2008). 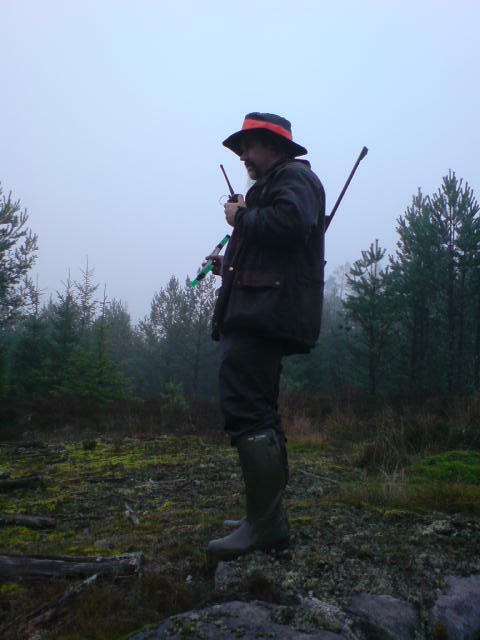 Hunting for Fun: Solitude and Attentiveness in Collaboration. InProceedings of Computer Supported Cooperative Work, CSCW’08. ACM Press, pp. 57-66.